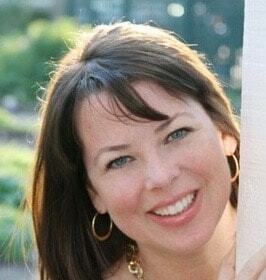 Welcome to the “March Madness” edition of QuickBooks® Online Accountant features and improvements. Whether you’re taking a few hours off to watch your favorite team or keeping up with the scores online, there’s no doubt you’re very busy helping clients with their books and tax prep. We’ve got several updates this month that should help you and your clients increase their productivity, so let’s get right to it. Good news! Now you can add ALL your clients to your QuickBooks Online Accountant Clients list, even if they don’t use QuickBooks. With this enhancement, you can organize and view client information, notes and details all in one consolidated place. This means fewer headaches because you will have everything at your fingertips! Additionally, you can create and track projects for ALL your clients in QuickBooks Online Accountant. 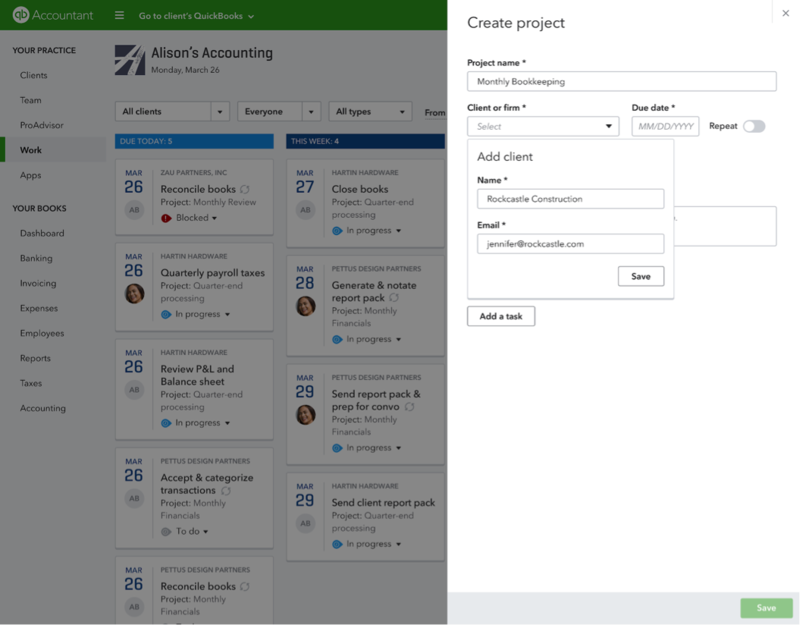 Simply add your non-QuickBooks client when you create a new project. This enables you to manage all your firm’s workflow all in one location rather than jumping between spreadsheets, whiteboards and other applications to see the big picture. Stay organized and never miss a deadline by using QuickBooks Online Accountant to give you an end-to-end view of all your work. Learn more and get started. TSheets integrates time tracking directly inside QuickBooks Online Accountant and QuickBooks Online, giving you and your clients a faster and more accurate way to track and manage employee time. You’ll have a smarter, simplified way to create employee work schedules, send invoices, run payroll and understand profitability by project. 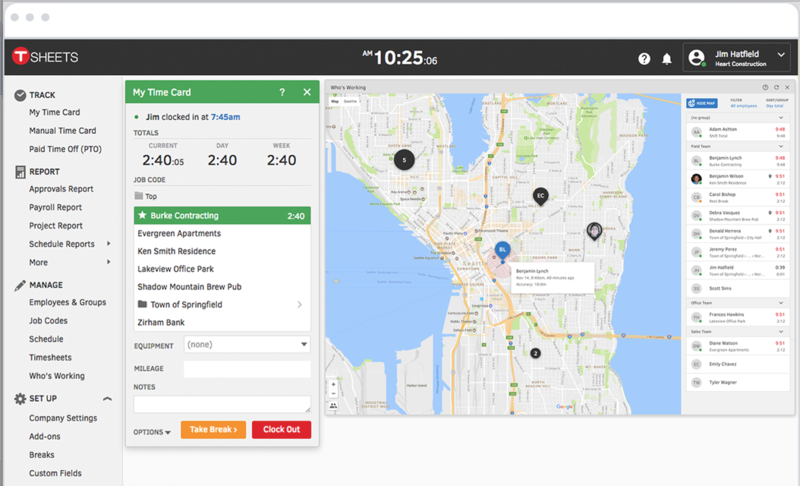 Your team can clock in and out on the go via their mobile devices, while their time worked syncs automatically with QuickBooks Online. Then, you or your clients can run payroll in minutes. See how it works. Best of all, when you join the TSheets accounting community and become a TSheetsPRO your benefits include a free TSheets account for life, TSheetsPRO certification to help you serve your firm and your clients’ businesses, the ability to earn commission on client referrals or offer them wholesale pricing, and dedicated, unlimited support and training. There is no better time to join the TSheets accounting community. Learn more. 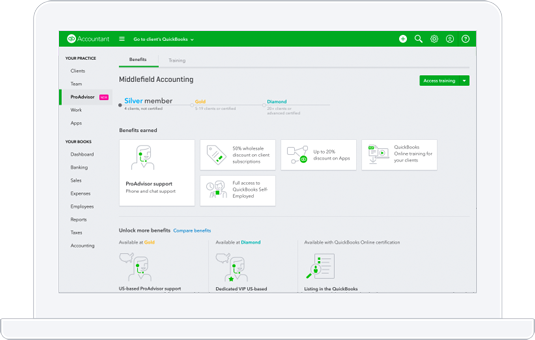 The QuickBooks ProAdvisor® Program is designed to provide everything you need to support your QuickBooks clients and grow your practice. In an effort to help you understand and access the benefits and training more quickly, we’ve simplified the ProAdvisor tab in QuickBooks Online Accountant. Streamlined into two tabs – Benefits and Training – it’s now easier to see what resources are available. Under Benefits, ProAdvisor support and product discounts and downloads are front and center. The new Training tab has the QuickBooks training and certification exams you’re familiar with, as well as some new offerings. If you need a foundational refresher, start with Introduction to QuickBooks Online: For Accountants. If you’re already certified, the What’s New training and recertification exam saves you time because it only focuses on what’s changed since the last exam. With the newly designed ProAdvisor tab, it’s easier than ever to find the tools and support you need to grow your practice. Learn more. How is your bracket coming along? Is your favorite team still in the running? One thing you can always count on is Intuit … to be there for you every step of the way.